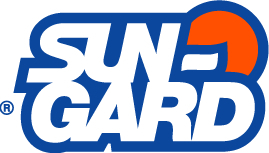 SunGard is a division of Madico Window Films. These films are manufactured in St. Petersburg, Florida and are sold to dealers all over the U.S. They provide automotive, flat-glass and safety window films.